PÖÖRIPÄEV is a happy moment, because the days are lengthening from there on out. PÖÖRIPÄEV (Solstice) – a drink as complex and exciting as the name itself. 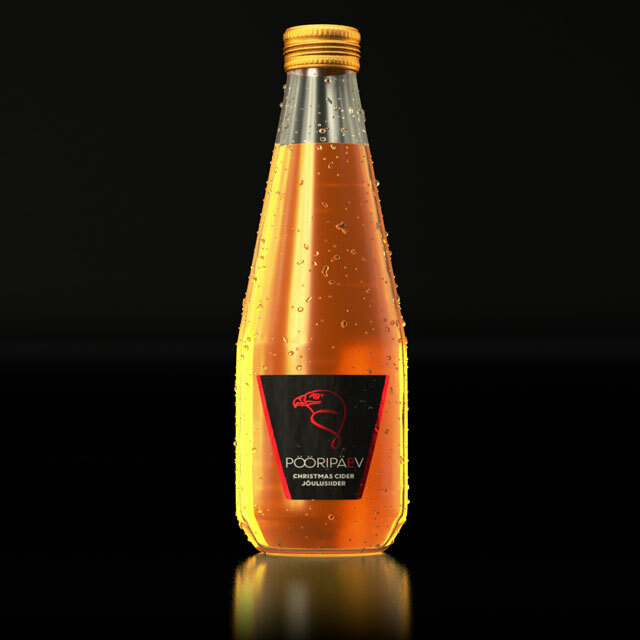 Pööripäev is the perfect drink for appreciators of the holiday spirit. Decorated with a fiery red glimmer and a row of festive flavours, it sends the scent of fresh-baked Christmas treats soaring through the room. Enjoyed both hot and cold, it promises to raise the comfort of warm blankets and a cozy fireplace on a chilly winter night to a whole new level of relaxation.